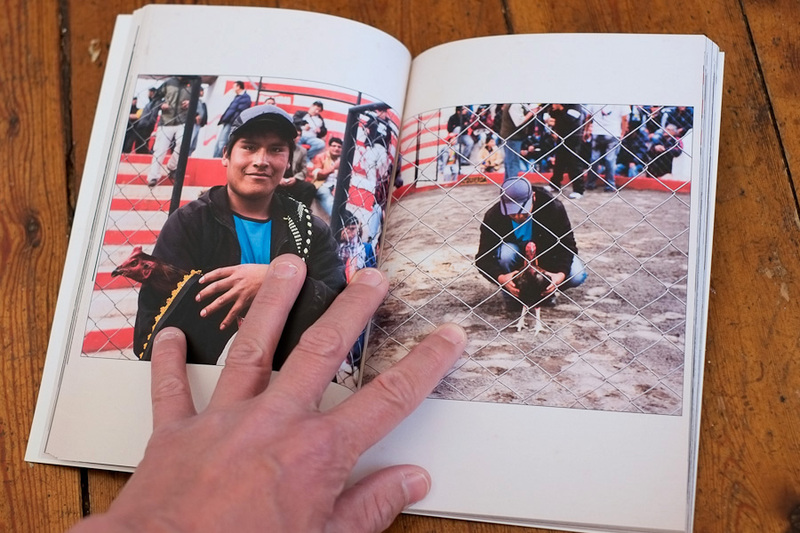 I am proud and happy to present my new photo book – Diario del Perú. 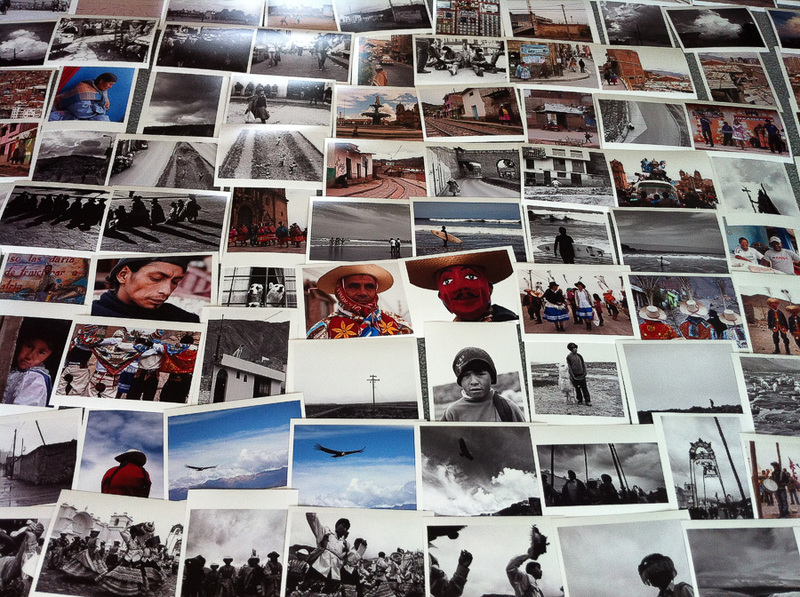 A visual diary of my time in Peru in 2011/2012. The most personal images and project I have done. 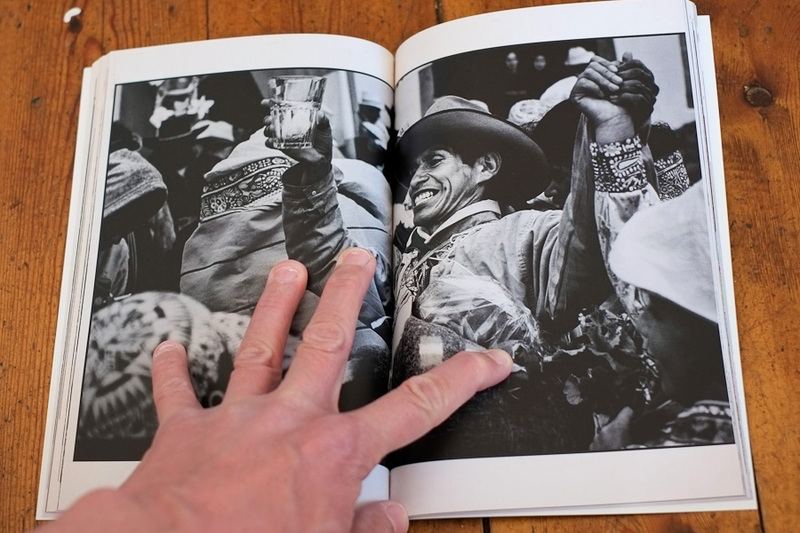 I poured my life and soul into these images and this book. My most personal and best work ever, 120 pages of images, black and white and colour, presented in a diary style 15x23cm Blurb tradebook. Also available in a special handmade limited edition, only 25 copies! 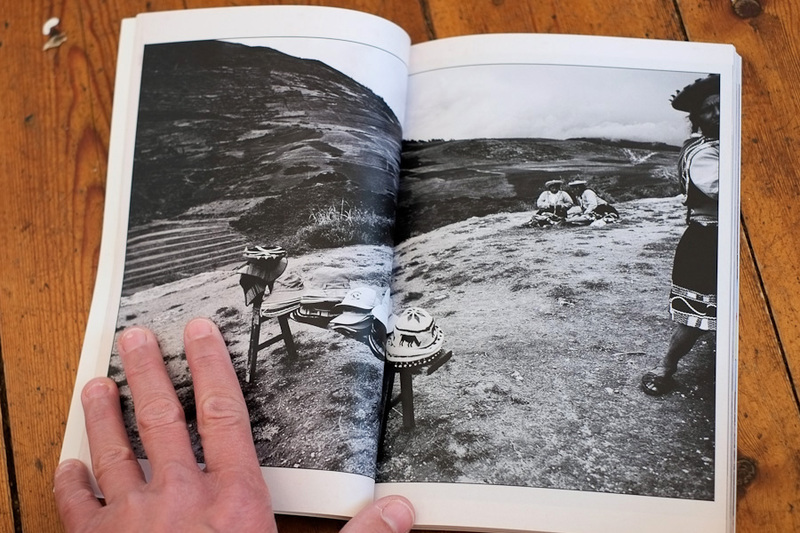 There are 25 numbered and signed limited editions of Diario del Perú. 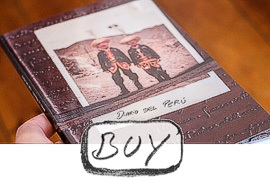 The limited edition is wrapped like a leather-like notebook, and it features a handwritten certificate (not shown in the video), a signed 14x14cm fine-art print and a signed numbered copy of Diario del Perú. The limited edition is hand made by yours truly. Read more about the making of later in this post. The limited edition is priced at 60 EUROS / 450 DKR (about 75 USD/AUD) + shipping. Some of images were made during my stay in Cusco, Peru outside of the workshop and some of the images were made on the outstanding PhotoExperience.Net workshop in Peru with Adam L. Weintraub and Daniel Milnor. Things I had been working on a for a while, shoot personal images, documentary work, only my kind of images, work like there’s no audience, shoot only for me, pour myself and dare to pour my dark side into the work — all started to click during the workshop. On top of that, we had a million laughs as well, thanks to the whole Sounds of Laughter ‘pisco’ crew! 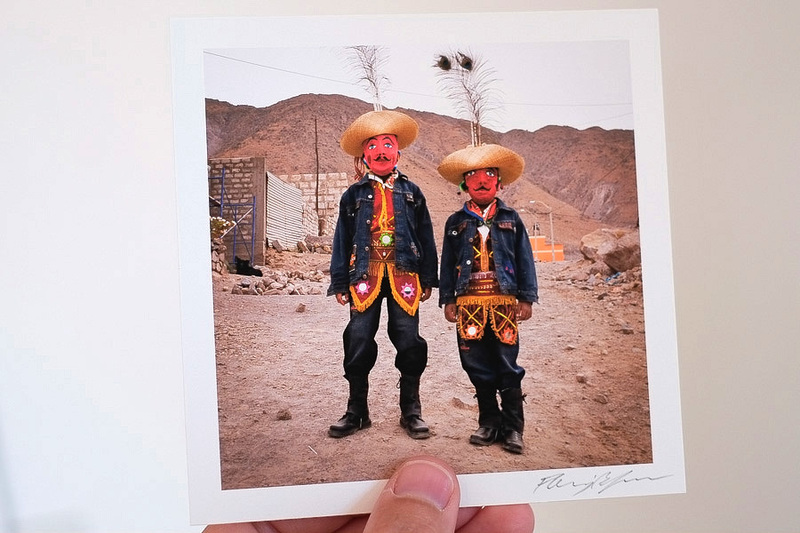 Back in January, at my 2nd home in Australia, I made small prints of all of the Peru images I had made that were interesting in some way. 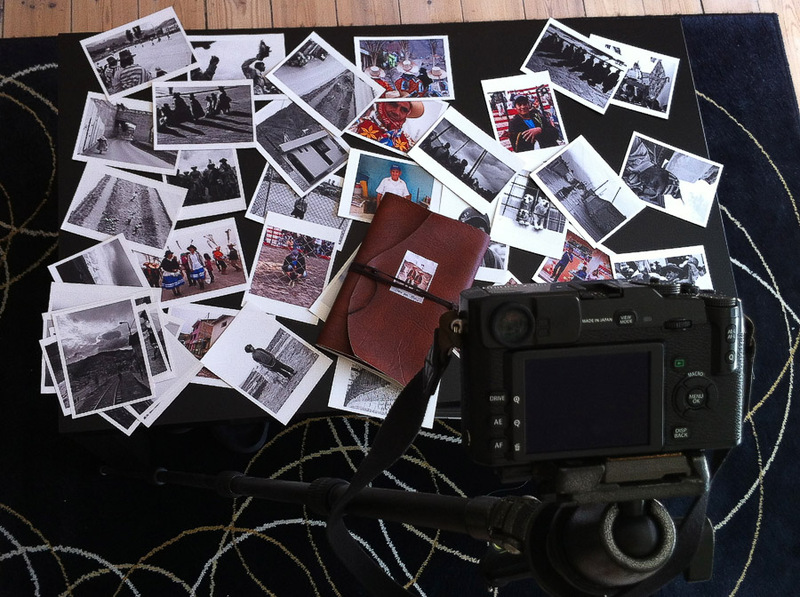 185 prints spread all over the good boat Polaris, many fun hours of editing and re-shuffling followed. Small prints rock. Print all your work and scatter it all over the floor if you’re doing a book or an edit. Just awesome. The first version and design of Diario del Perú ended up on the cutting room floor in April, as it was simply wrong. A new version, styled and themed like a diary, less traditional grouping of images and more personal approach was created, Charlene whipping my thinking away from traditional photo books. An old paper background was added, handwriting, shuffling and re-ordering the images in a less orderly fashion, less organized as well. 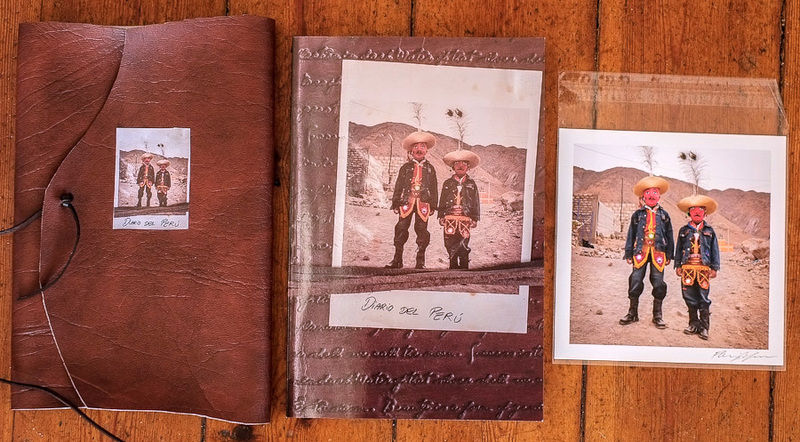 The cover is an image of an actual notebook of mine, I added a leather string and a print from Peru, I crushed the print and spilled coffee on it to age it. 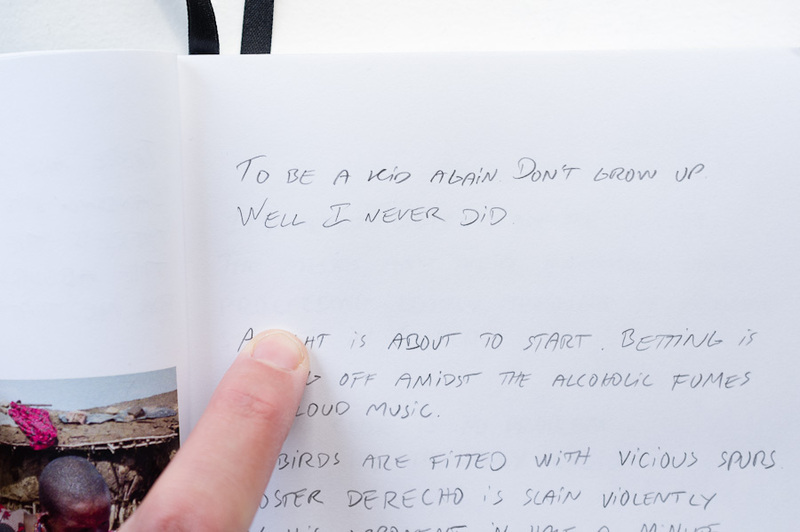 I photographed items from my journey and added them to the book, I added my handwriting by photographing pencil written sentences. Every page has a background of old worn paper. All of it to make it a personal book, and a book that feels like it is my diary. 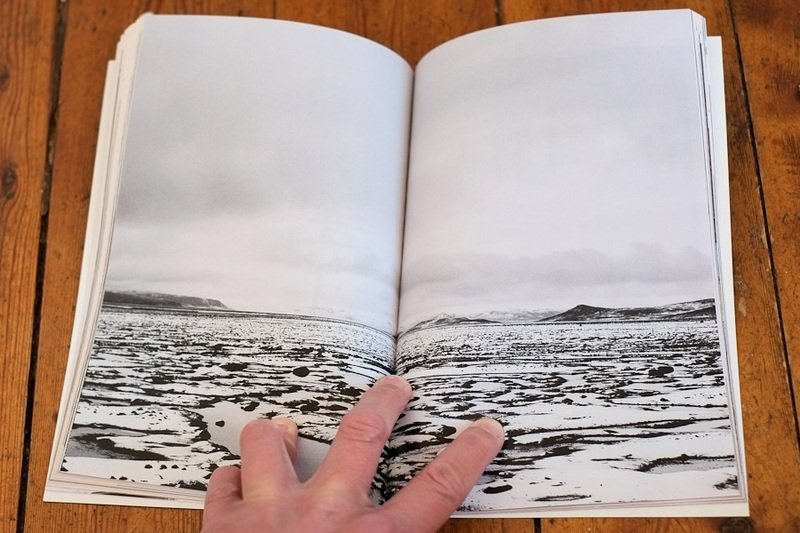 The book mixes colour and black and white images in the same book, which most will tell you is extremely hard to make work. Someone has to attempt it though, and I don’t mind failing as long as I’m doing, trying and learning, might as well fail spectacularly if I’m going to fail! Also, someone telling me I can’t do something, is a red cloth in front of me and means I definitely MUST try and do it. To paraphrase Neil Gaiman “if you don’t know it’s impossible (or supposed to be impossible), it’s much easier to do!”. Right from the beginning I had this idea of a special limited edition feat. the book, a print, a certificate in a special box. I spent days and days searching all over Copenhagen for some kind of wrap or box for the limited edition. 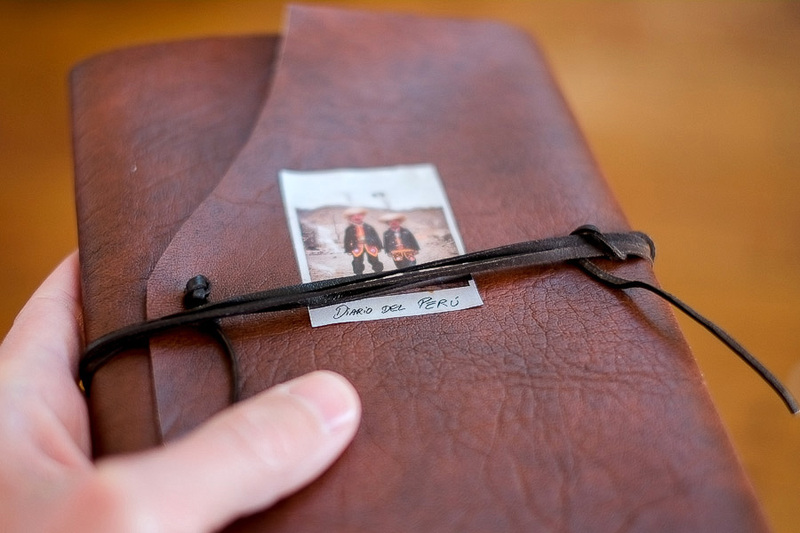 Custom made boxes proved far too expensive, also they’re too neat for this style of diary. Then I tried envelopes but never found one that felt old and right. All far too neat. 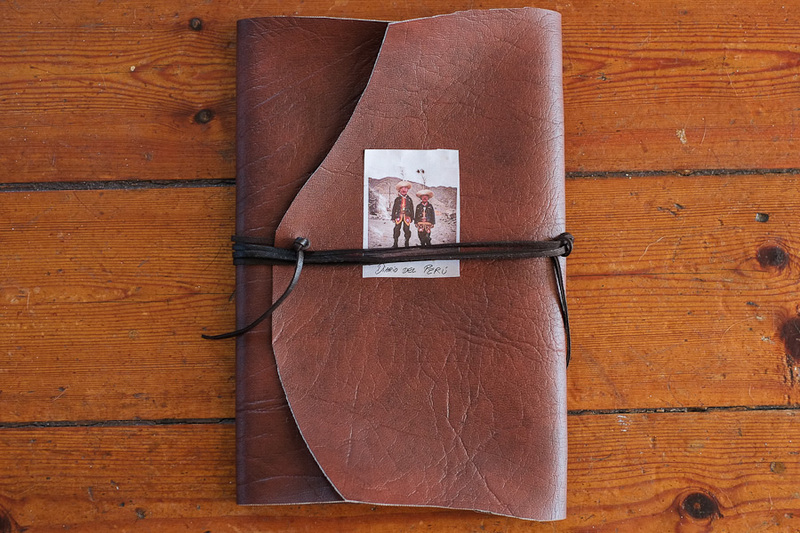 Looking at the cover and my own leather journal, the idea of the leather wrap was born. 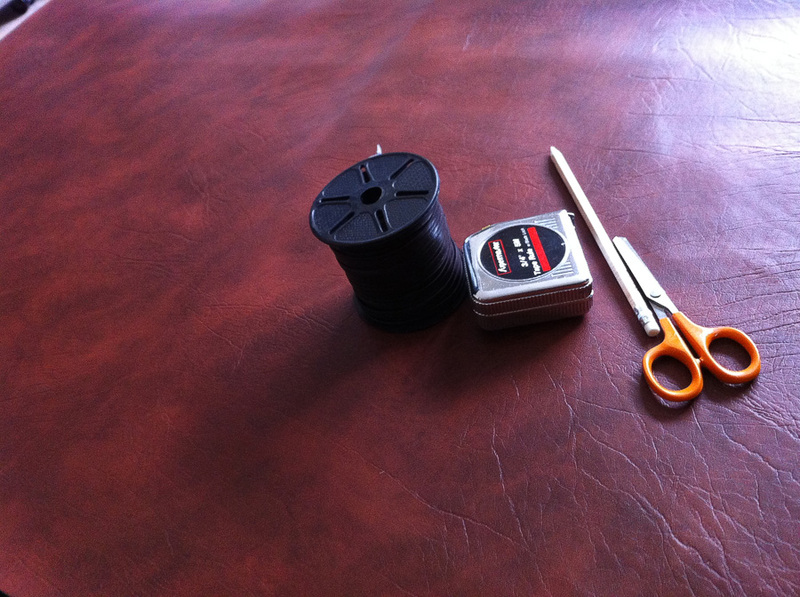 I purchased some imitation leather that looks the part without being too expensive and bought leather strings, had the fine-art prints done, hand wrote the certificates — assembled 25 copies on the floor of my sister’s flat (thanks Sis! 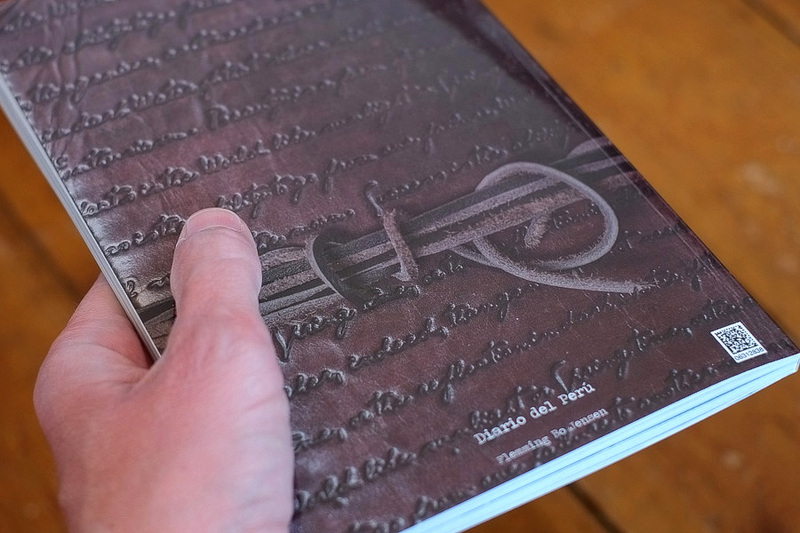 ), signed, numbered, and glued a small title image to the leather wrap — and the limited edition was complete. Basically on a budget of zero as that’s the discipline of my nomad life. So here’s hoping the book sells, so I can make more books! The promotion video was captured on my Fuji X-pro1 and edited in Premiere. Book was designed in Indesign. 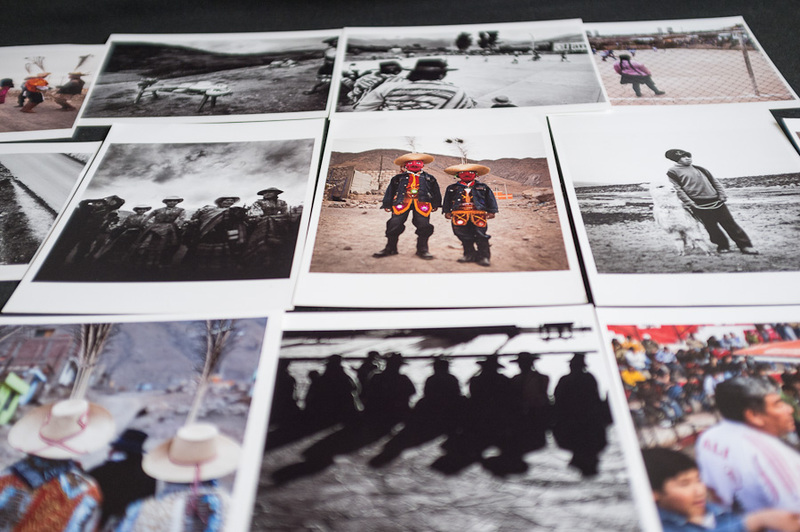 Images captured on both Canon 5D Mk II and a Fuji X100 (which when you get it right, matches the 5D in image quality). The book is published by Blurb.com. Prints in limited edition by the brilliant Grafik & Foto. Limited edition, like everything in the book process, entirely created and handmade by me. The book was a collaborative effort between me and my friend and editor Charlene Winfred. Once again, Charlene supplied editing magic, support, ideas and inputs. Thanks so much my friend. Do contact Charlene if you’re in need of an editor (and awesome photographer). A big gracias as well to my fellow Jedi brother, Daniel Milnor for very valuable inputs. Adam L. Weintraub of PhotoExperience.Net for running a brilliant workshop and great friendship and hospitality in Peru. The book only is ordered directly from Blurb.com. Book only is priced at 27 EUROS (about 200 DKR, 34 USD/AUD) + shipping and local VAT. CONGRATULATIONS my friend. It looks absolutely freaking amazing from all the way over here. Have been waiting for this day/moment and CANNOT wait to see this baby in the flesh. You’ve done amazingly well. May the Force always be with you Jedi Master! 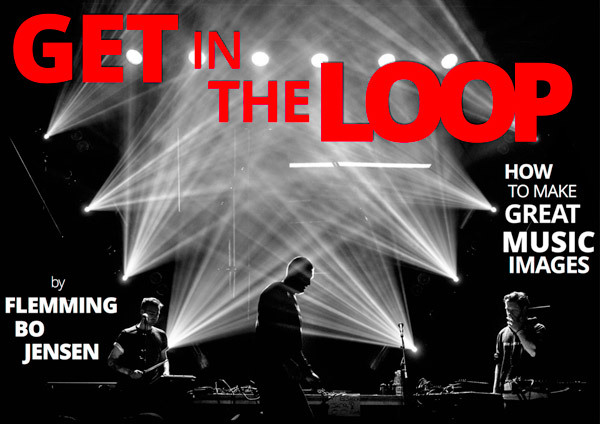 Thanks, and mega thanks to you – it looks awesome because of your editing, your many great ideas and your support! Alrighty, off to the post office with your copy! It looks beautiful – a brilliantly executed concept. Love the direction you have headed Flemming, congratulations to you and Charlene. Thanks very much Steven. I’ll email you a link to a full preview of the book! Flipping heck- take a bow, Flemming. It’s properly good. It’s about time you produced something. You know that this book just doubled the entire Danish GDP. With all the Sitting Bull Music Festivals happening in Copenhagen, not to mention the Star Wars marathons, it’s a miracle this came to fruition. Congratulations. Can’t wait to see this thing. Funny thing is, most people don’t realize that is you and me in those masks! it got even worse in the amazon. Yeah, took me ages, it’s a wonder I’m not fired from this outfit yet. Of course, getting no help at all ‘cos you’re all busy at Blurb doing your own books (does your boss know?) didn’t speed up things! Watching and reciting Star Wars is however, extremely important business. Even fewer people realise that outfit is what we were already wearing. Just borrowed the masks from the nice people in the Christmas procession. It looks good amigo. The key here is that you took an existing technology and added your own fingerprint. I find that so many photographers do what they feel they are supposed to do and not necessarily what they want to do. It takes time, time for thought and planning and there is always a reason NOT to do something. You just did it, after my use of the force, but still it was mostly you. Mucho gracias amigo. Just learning now to believe in that my own fingerprints are good enough and interesting to add, instead of holding back I’ll try the opposite — pour some ‘me’ into it. Fantastic Flemming, you have indeed put your heart and soul into this, great to see your individuality in the making of this book. Big pat on the back and I am just about to order one. Thanks very much Peta 🙂 Thanks very much for the order too! Love the concept, mate, and knowing you it will be oozing with personality and expression. This is just the sort of thing I would have lying around for repeated viewing. Have emailed you for one (just back from a fishing trip – in time, I hope) and can’t wait to get my hands on it! Beautifully done there little buddy! You put your heart and soul into this project and it shows! Thanks big buddy! Your special Mark edition is on it’s way, posted today. Thank you very much Mark, very much appreciate your comments. Yes it has been quite a project, captured in Peru, initialised in Australia and finalised in Copenhagen. 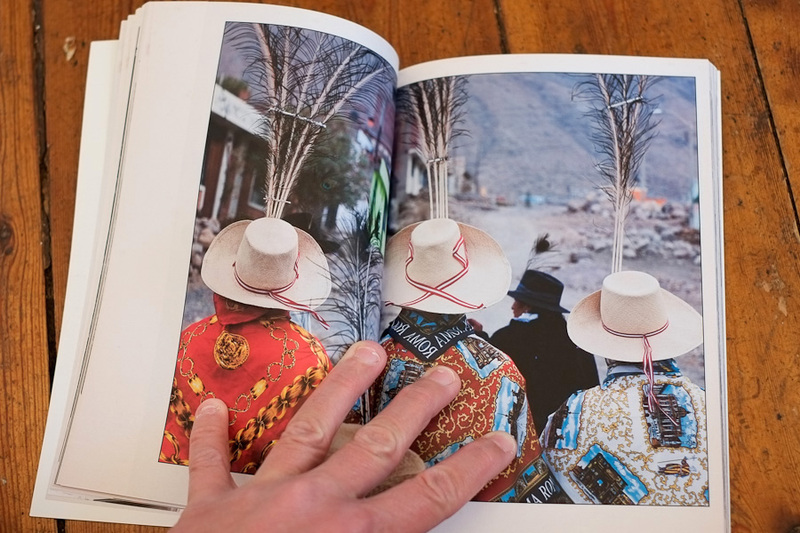 Thank you very much for writing a book about Peru. It seems that you enjoyed your trip over there. I am from Peru and I feel proud. Thank you for been part of the good people who promote well Peru. I would like to purchase the book, however, I live in Tokyo, would you ship me the book via USPS. Hola Golda, thanks very much for your comment and your order! Yes I can easily ship to Tokyo, I have just sent you an email – please send me your address. WOW – this is what came to mind when i have read your blog post and watched your video. I just “came back” online and what do i see ? Another “baby book” put together by You and C. It is great confirmation that you two make an excellent match for those kind of things. 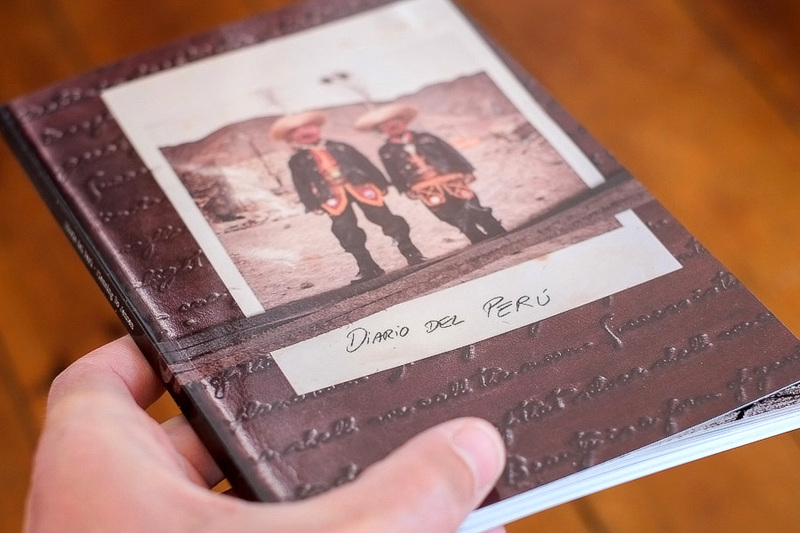 I think i would love to get my hands on your “Diario del Peru” ! 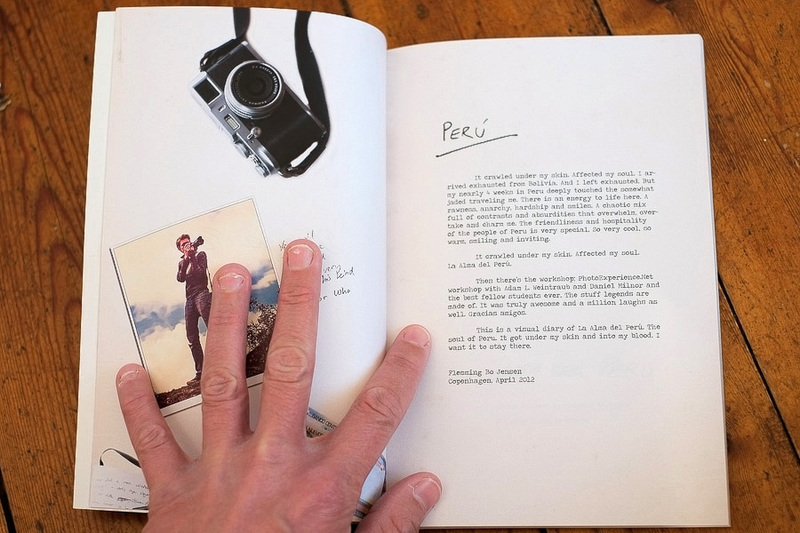 Truly it looks beautiful and the fact that you put your own, personal marks on whole thing – from making the pictures, through process, to making a book – makes it even better. Your move to more documentary side of photography really serves you great my friend ! Maaan, i’m cursing right now that i had to be “out” for so long and i have missed so much. Is limited edition still available ? I got to know this book when visiting Daniel’s blog last weekend. Great work you did here! Putting in all the work and the long hours definitely shows in the end result! Congrats! Hello Serge and thanks very much, appreciated!